KGS roofing experts work diligently to identify and stop leaks, conduct routine repairs, and complete full or partial roof replacements. The combination of veteran insight and durable materials provide exceptional value to our clients. Our experienced project managers oversee clean, efficient job sites with meticulous attention to detail. Each member of our elite roofing team is committed to deliver excellent finished products that will stand the test of time and protect your assets. 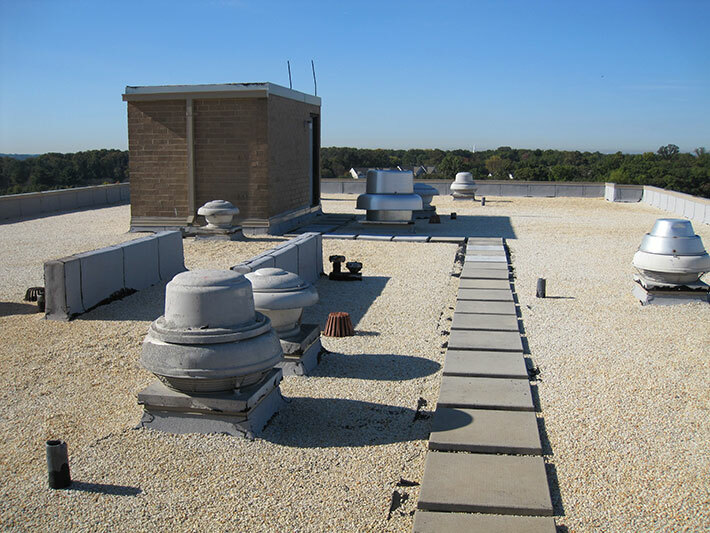 We have years of experience in locating and sealing the toughest roof leaks to preserve buildings for years to come. KGS has the knowledge and skill to deliver excellent quality with each repair and installation. 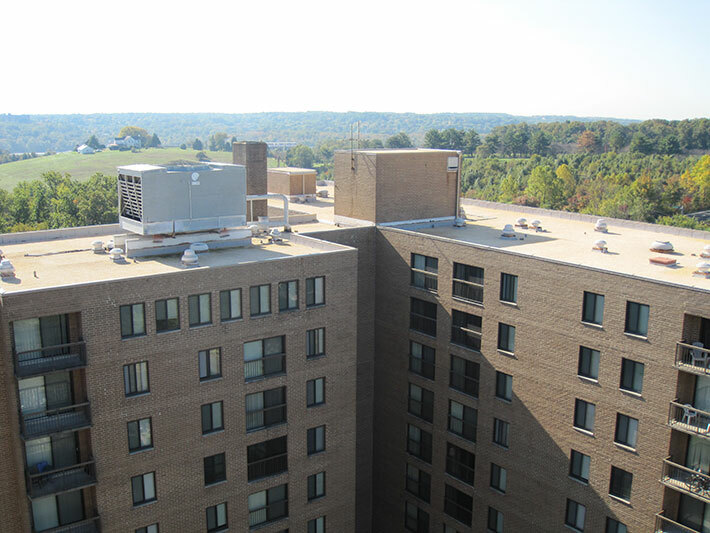 We frequently go above and beyond to accommodate our clients’ unique needs, such as working with building owners and managers to minimize impact on building occupants. Innovation is a staple of KGS. Although our team is comprised of seasoned roofing veterans, we do not shy away from new technologies. 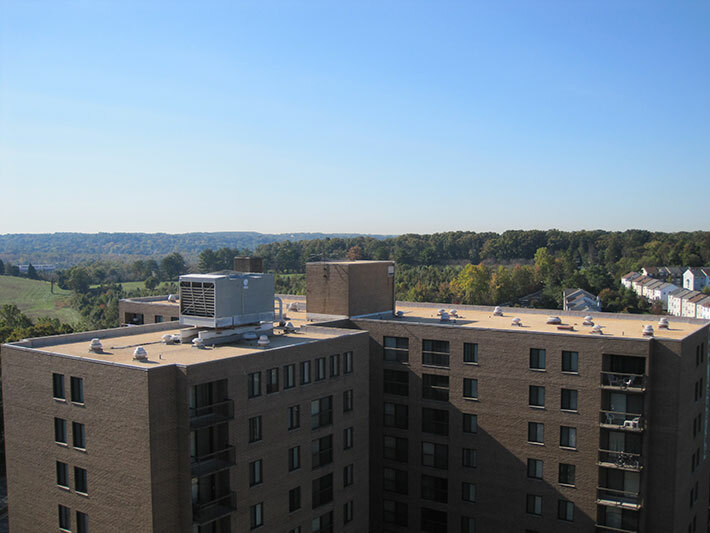 Our industry-leading processes and advanced roofing materials allow us to produce roofing systems with unmatched value. We are trusted partners in preserving and protecting our clients’ investments because we save them time, money and worry by delivering the highest quality roofing solutions to suit their specific needs. 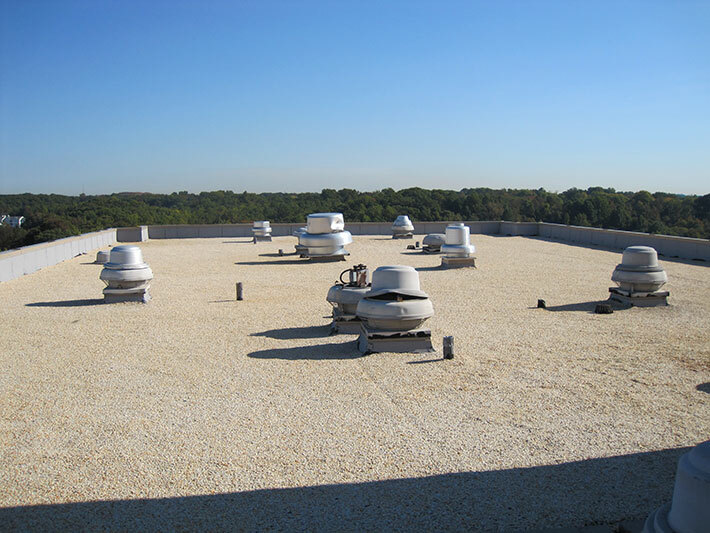 To find out more about how KGS roofing solutions can improve the value and preserve the life of your building call 703-392-ROOF (7663).